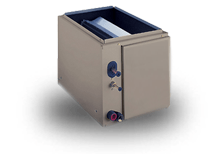 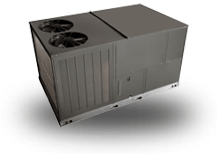 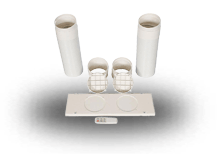 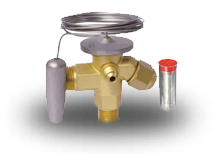 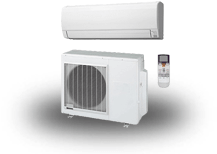 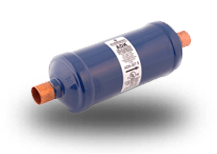 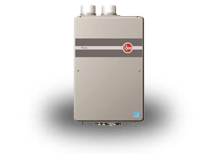 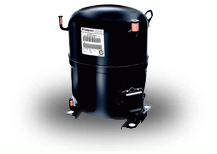 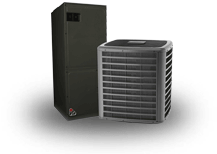 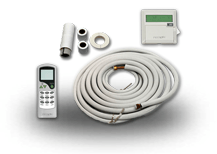 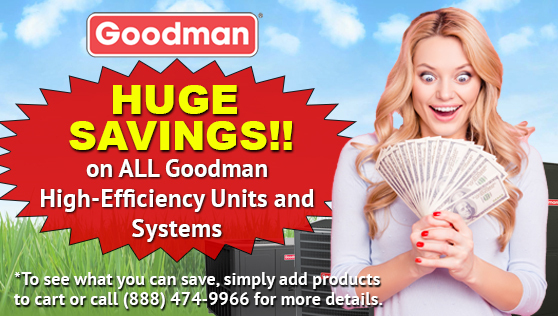 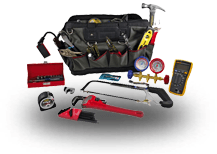 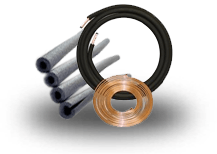 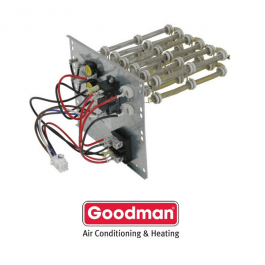 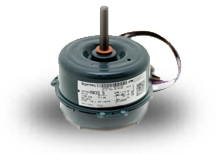 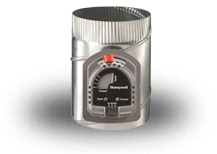 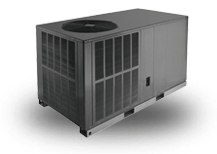 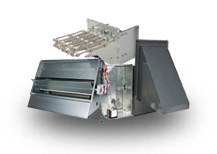 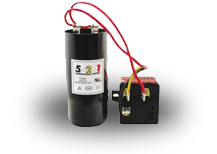 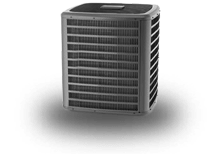 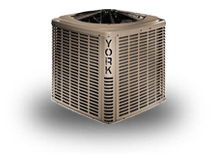 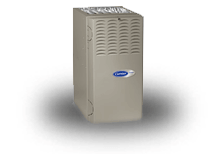 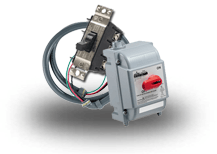 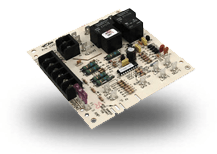 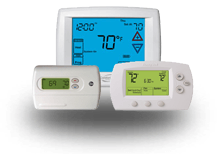 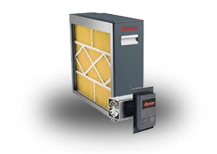 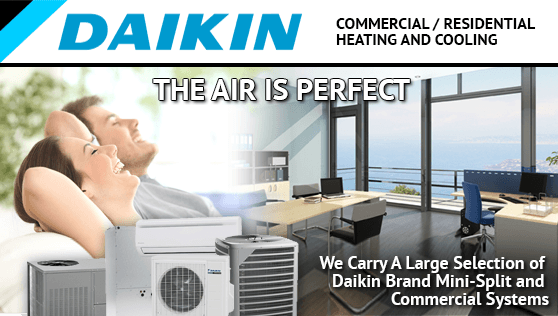 The Goodman HKR Electric Heat Kits are made for Goodman and Amana air handlers. 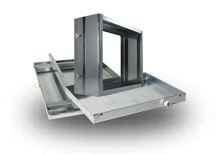 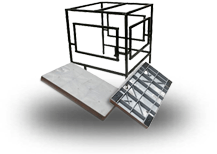 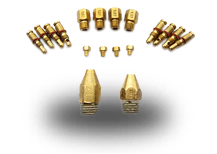 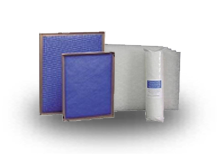 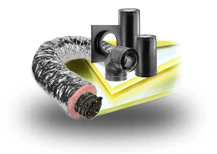 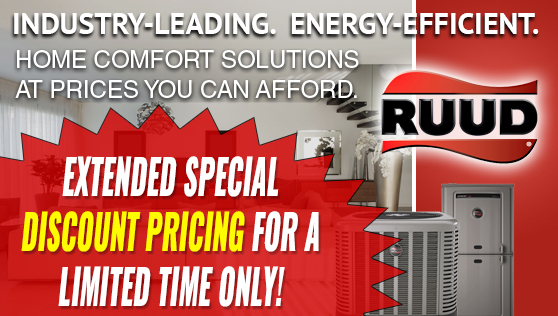 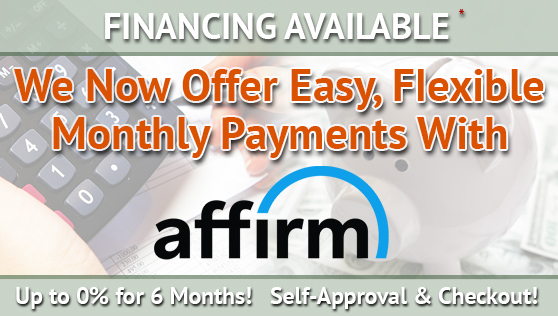 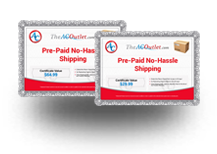 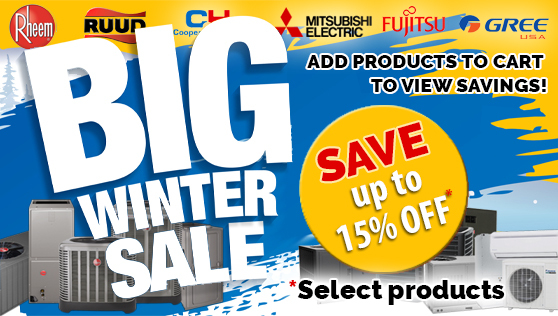 They have built-in over-current protection and nickel chromium heat elements. 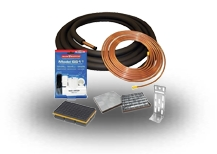 1 just install a unit bought at your store but need a heat strip is the HKR-05-5Kwcompatible with 2 Ton 14 Seer Goodman Heat Pump System GSZ140241 - ARUF25B14 - TX2N4 Thanks? 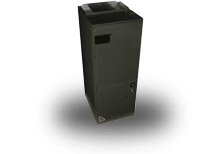 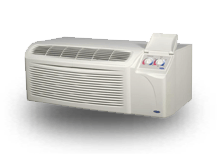 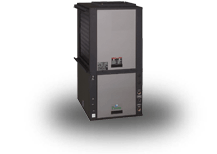 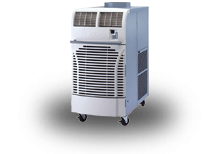 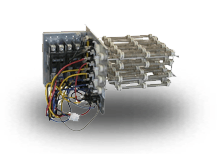 Answer Hello Laurent,The units uses Model:HKSC05XC for a 5kw heater.Please feel free to contact us at 888-474-9966 with any further questions.